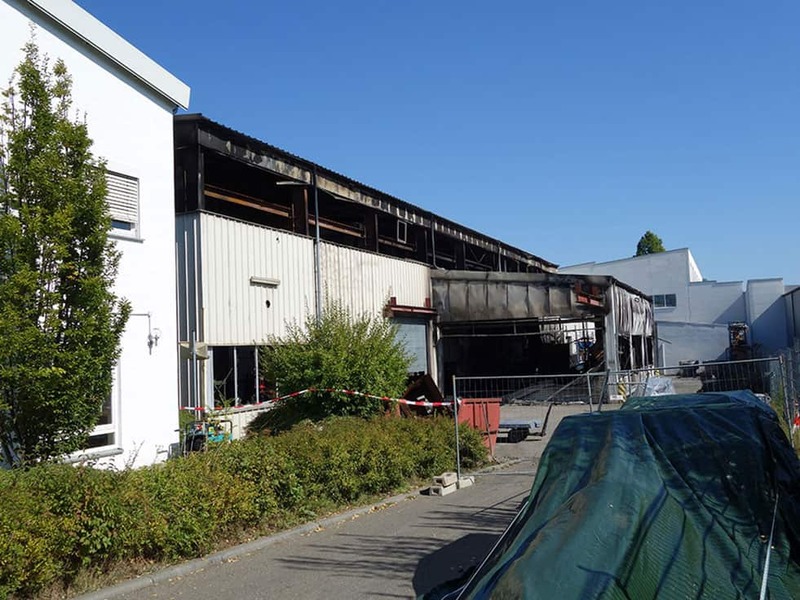 Herbold Meckesheim GmbH was hit by a devastating fire during the night to Monday 10/09/2018. 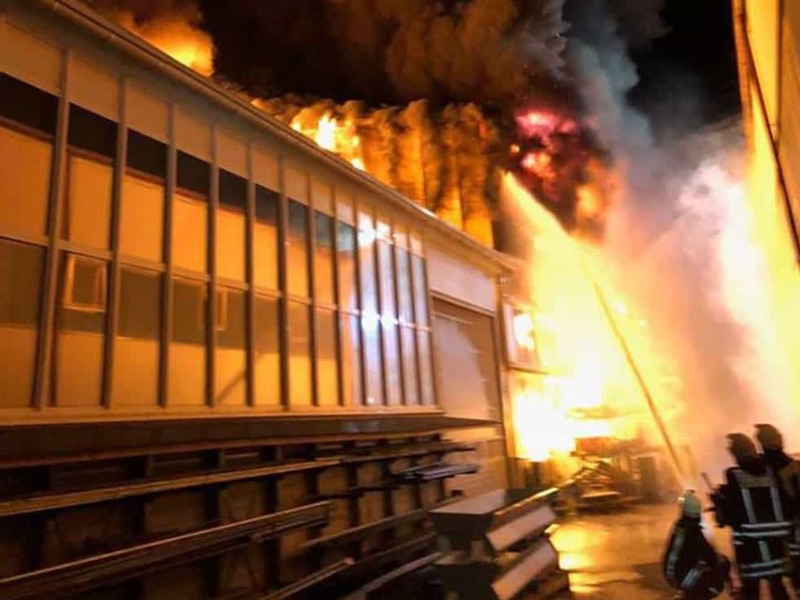 Affected are the central warehouse and the shipping department. The damage is estimated to run into the millions. 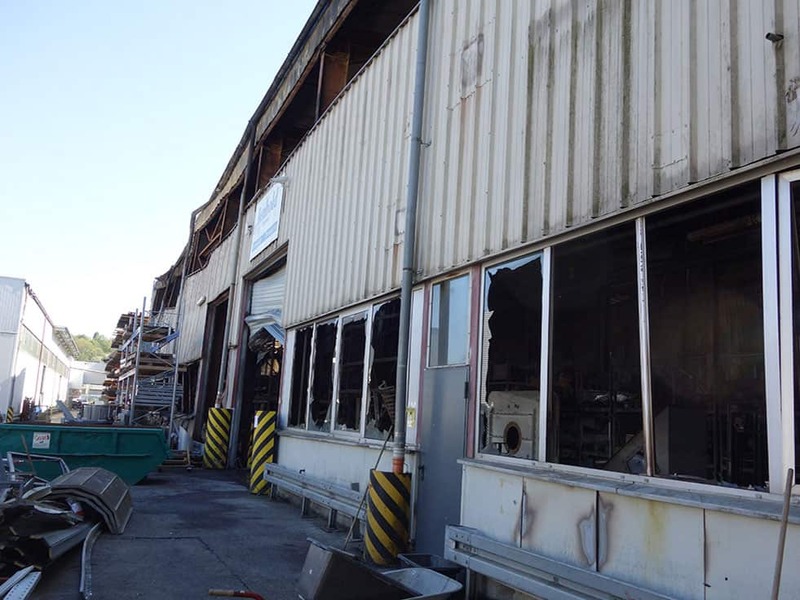 The office space, the test centre and the production halls are not affected. The production will continue with certain restrictions and compensated by existing structures. The company together with the insurance company has already started the repair work. Herbold will try to avoid serious delivery bottlenecks. The low in-house production depth and a high quantity of supplies from subcontractors will enable a quick restart of machine and spare parts deliveries as soon as logistics have been put back on track. Luckily, there were no casualties.